As an advertising media Epoch Times represents the values that you want to align your brand with: quality, integrity, reliability, and trust—all essential to success in a complex marketplace. Perth Epoch Times can help you reach wealthy Chinese consumers in Perth, Australia-wide, and in mainland China in collaboration with our international teams in Epoch Media Group. We combine traditional and digital platforms to maximize advertising impact. 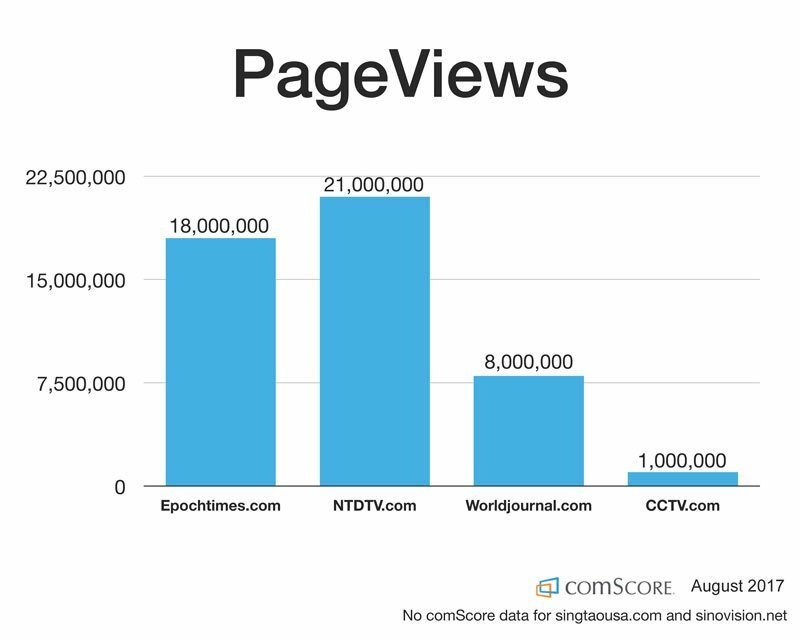 Epoch Digital Network is the perfect channel to reach Chinese elite as it has among the largest number of visitors and page-views compared to other overseas Chinese websites. Our professional team creates original, high-quality content for businesses to increase brand recognition and user favorability. Our social media team are bilingual experts in both content creation and promotion. We also provide search engine advertising and Facebook advertising services. If you are interested in accessing the Australian Chinese market, Epoch Times can help you through our integrated marketing strategies. 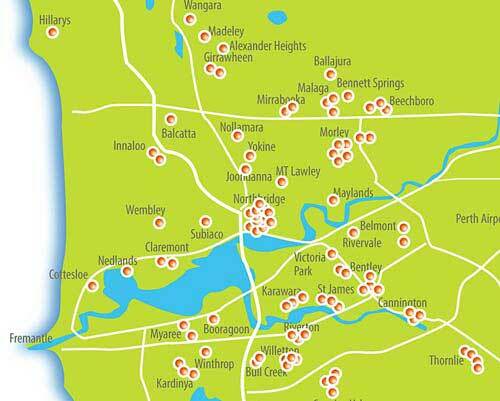 No matter what your business size, we can help you increase your business share in the Australian Chinese market. 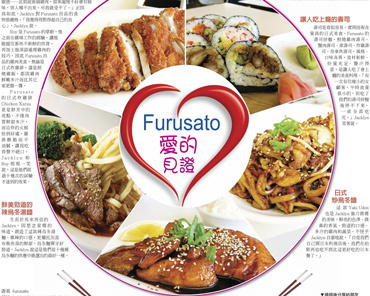 We’ve been working with clients from various industries including luxury & beauty, home & living, health, wealth, education, automotive, retail and many others, offering businesses better media solutions to connect with Chinese consumers. 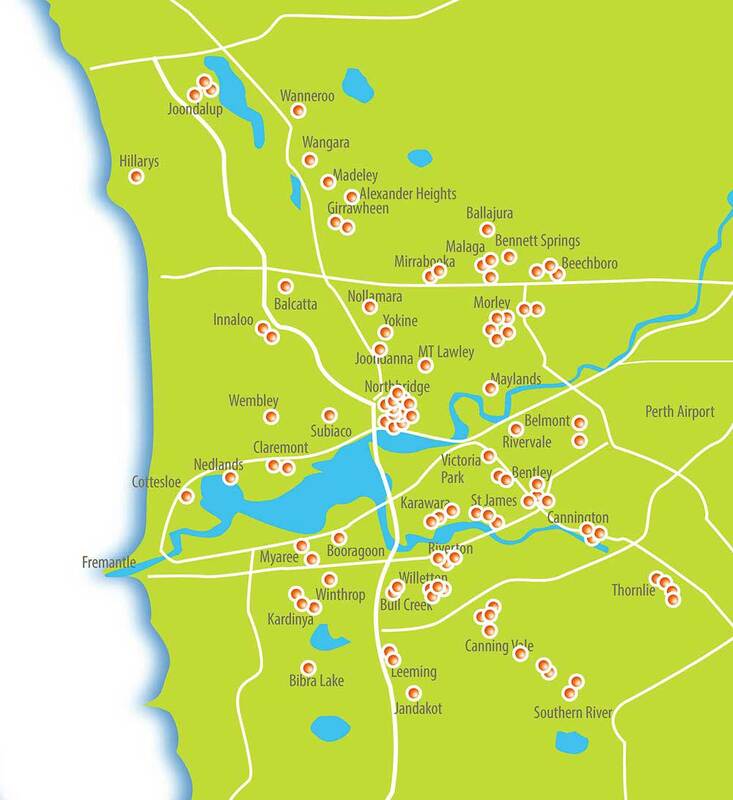 Perth Epoch Times is available in all major Chinese‐populated suburbs, selected Coles and Woolworths supermarkets, grocery stores, shopping centres, cafés, restaurants, hotels, train stations, universities, libraries and transport hubs. 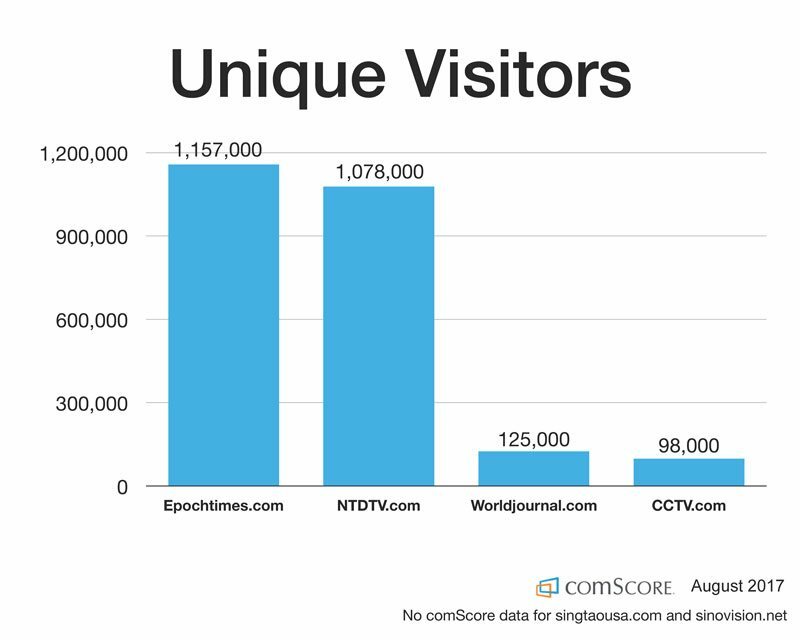 Data from comScore, the leading network traffic analysis and market research firm in the world, shows that the visitors to Chinese Epoch Times and Chinese NTD far exceed other Chinese media in the US. 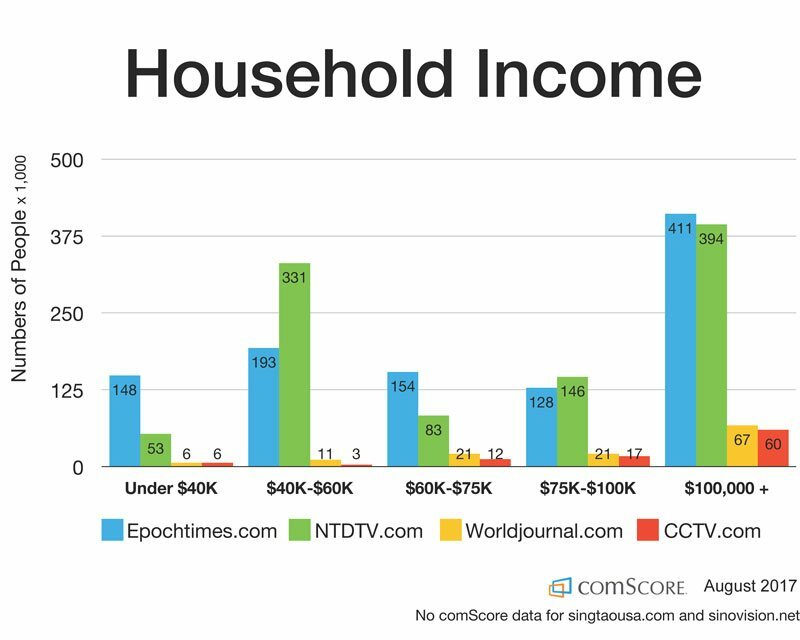 English versions of the Epoch Times and NTD TV are growing rapidly and are now among the mainstream US websites. Epoch Digital Network (EDN) is one of the most advanced digital advertising platform in the media space today. Access to a highly affluent and loyal audience responsive to online ads. A variety of advertising technologies, including display ads, video ads, native ads, and more. Layer several different types of behavioral, demographical, and geographical information to target unique audience segments. Re-market and re-target audiences within the Chinese language across display and digital video pre-roll wherever they go on the web. Our professional editing team creates high-quality content for businesses on various media platforms, including comprehensive business reports, feature stories, product and service introductions, business blogs, social media content, and mobile-platform content. We link digital and print media. 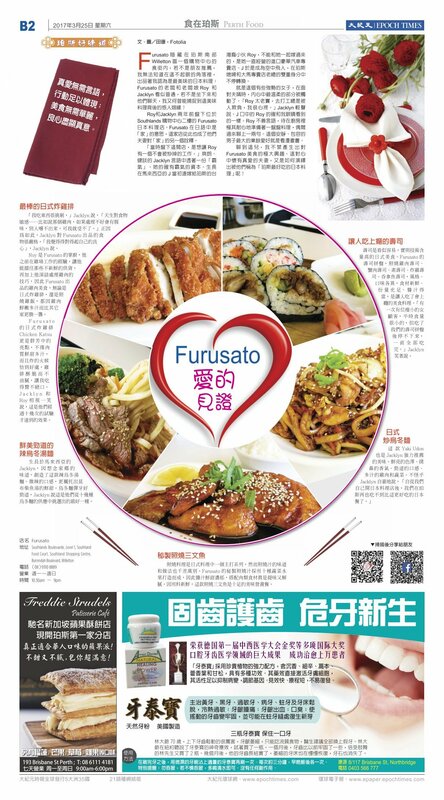 We publish and promote print articles online, link print articles to the company website with a QR code, and update the latest information on business information platforms.